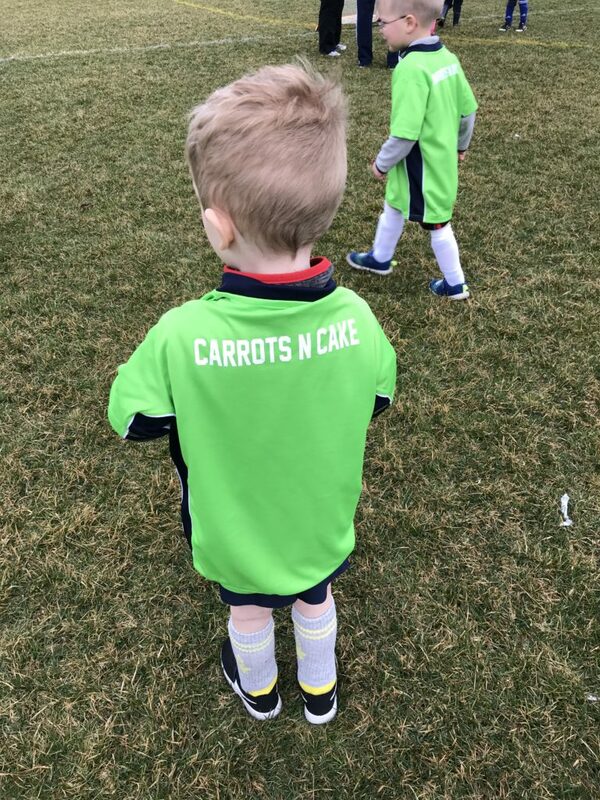 I actually had the opportunity to sponsor Quinn’s team, so Carrots ‘N’ Cake is written on the back of their uniforms. How cool is that? And, of course, I’m more than happy to support youth soccer in our town. 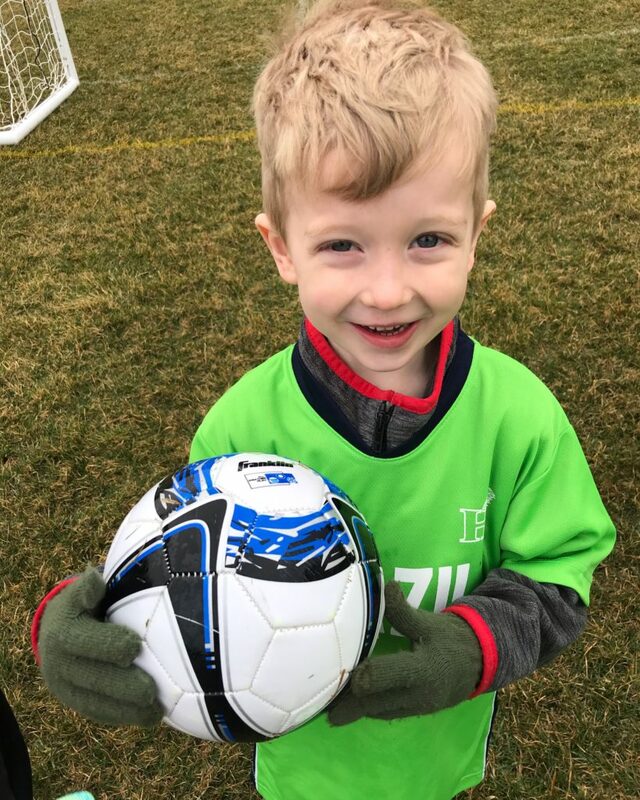 Quinn had an absolute blast at soccer. His best friend from school is on his team, so he was psyched to play along side him. The two of them were so darn cute together as teammates, and I’m excited to see the season unfold as they all get more and more comfortable with their soccer skills. 1. 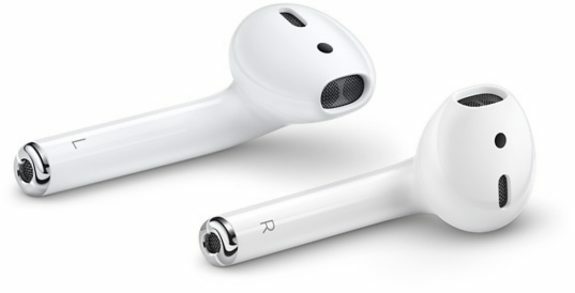 Apple Airpods – I jumped onboard the Apple Airpod train, and I’m in love. Just thinking about earbuds with cords makes me annoyed! Haha! 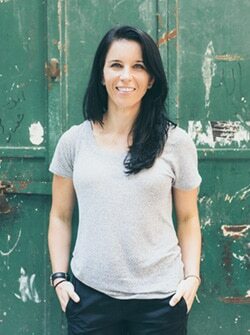 These are seriously the best – they’re easy to pack and take anywhere, and they’re awesome for working out. I’ll also pop them in when I’m working at home to take calls and listen to podcasts while putting away the dishes or folding laundry. They make life so much simpler, and they STAY PUT in your ears – even for running workouts and burpees!! 2. Quest Birthday Cake Bars – If you’re a fan of Quest Bars, you must try this flavor. It’s incredible! I’ve been cutting them into quarters and eating a piece or two when I need a bite of something sweet – and it totally does the trick! I love that these bars are packed with protein and fiber, too. 3. 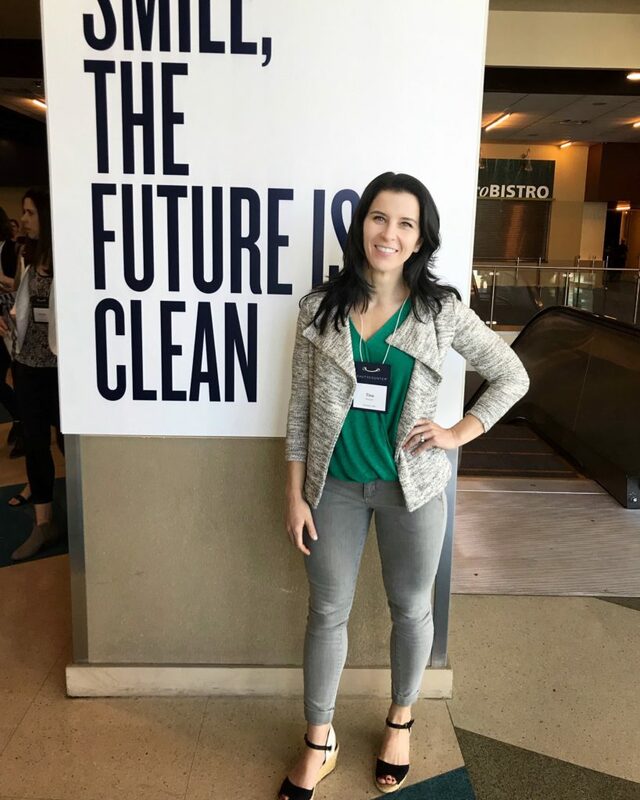 Lucky Women’s Kyndra Sandals – I took them on my work trip to Phoenix, and I can tell that they’re going to be perfect for summer date nights – I love that you can dress them up or down. Amazon shopping makes me happy. I seriously find the best deals, and you can’t beat the 2-day Prime shipping! I also bought this pair for just $16.50 – such a steal! 4. 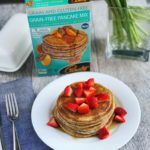 Pamela’s Grain-Free Paleo Pancake Mix – This paleo-friendly pancake mix is our new favorite, and you might remember me mentioning it on the blog last week as well! 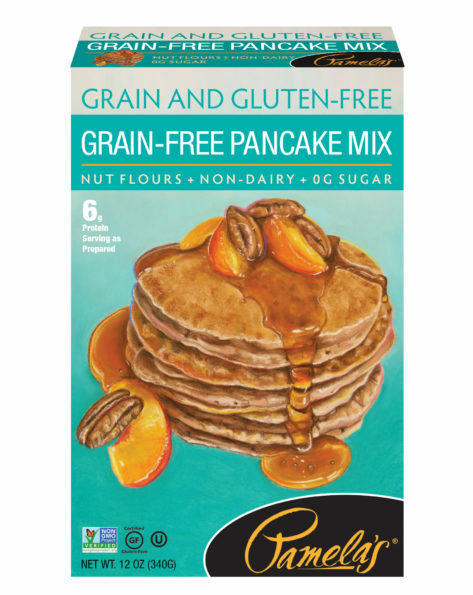 Once again, I’m partnering with Pamela’s to share some of their delicious pancake mixes. We are seriously loving them lately! We actually used to make two batches of pancakes on the weekend — one that contained gluten for the boys, and one gluten-free for me. Discovering Pamela’s has been so great because the boys love it too, so we only have to make one mix! 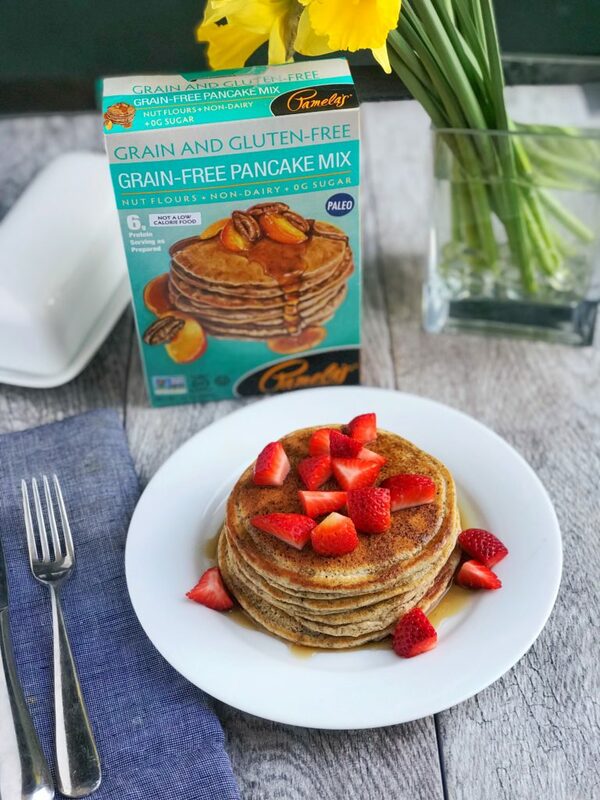 There’s actually 7 different pancake mix varieties – all of which are certified gluten-free and made from non-GMO ingredients. There are even dairy- and egg-free options as well. 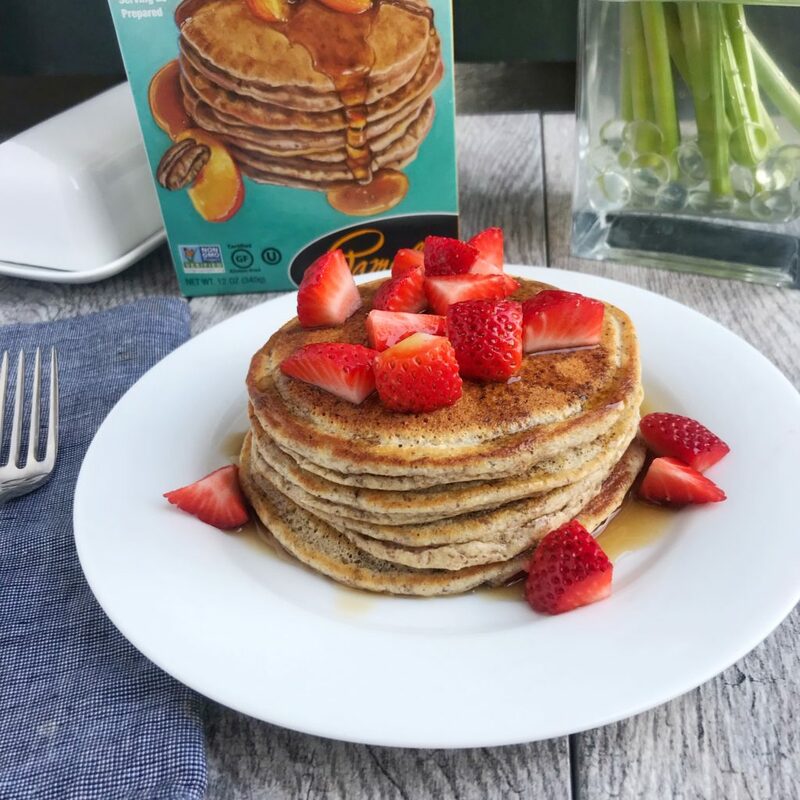 You all know we love making pancakes on the weekends, and this paleo-friendly Grain-Free Pancake Mix by Pamela’s is so, so, so good. 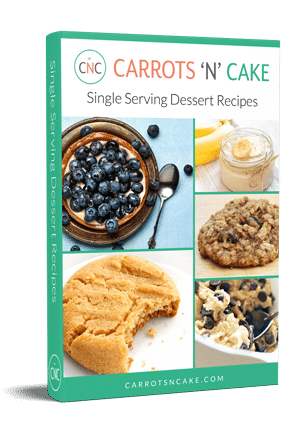 The pancakes have a delicious, nutty flavor from the almond, pecan, and walnut flours and the batter has a wonderful vanilla flavor that comes through subtly when cooked. Mmm! Each serving has 6g of protein (as prepared) and the instructions suggest almond milk, so they’re a great dairy-free option. And, finally, I love that there’s no added sugar in Pamela’s mixes, especially if we’re already using maple syrup. If you haven’t tried Pamela’s Products (all gluten-free), I highly recommend them! You can purchase Pamela’s Products by visiting Amazon.com. 5. Reading before bed – My recent guilty pleasure is getting into bed and reading – right after Quinn goes to sleep. I used to stay up, half watching TV and half mindlessly scrolling through Instagram, but reading in bed has been so great for helping me wind down and sleep more soundly. 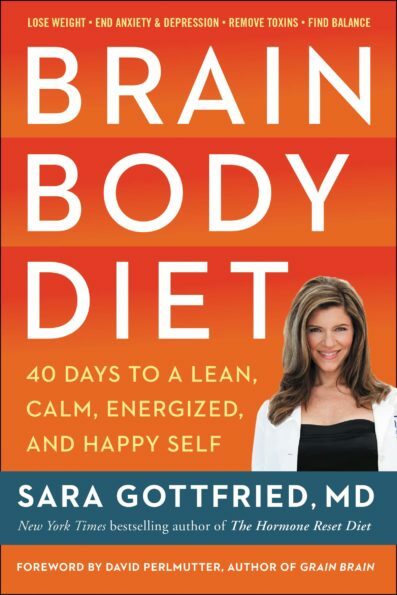 I’m loving Michelle Obama’s Becoming and Brain Body Diet. P.S. If you haven’t take advantage of the 15% off sale at Beautycounter, be sure to hop on it. The sale ends on Monday! They’re so comfy too! I hope you love them! !